There’s this saying that goes: Beer is proof that god loves us and wants us to be happy. Some attributed the quote to Benjamin Franklin. But how much exactly do we know about beers? Courtesy of FinancesOnline, here’s a breakdown of beer prices across continents and by country, consumption by nation, who spends the most and least on beers, and where can you find the best beers. Interestingly, Ukraine and Vietnam have the lowest prices for beer, and China is the best place to drink the best selling beer brands. 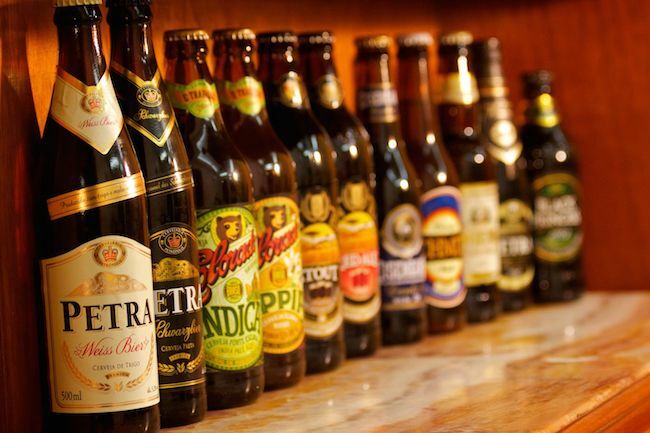 Looking for beers in Vietnam or Singapore? You can order them online!